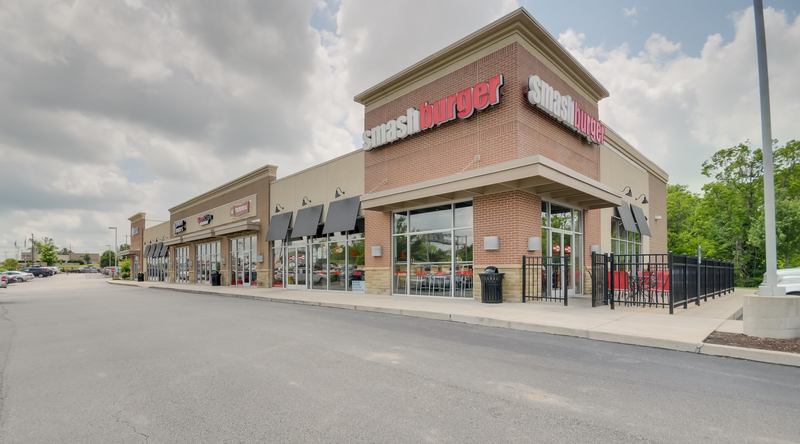 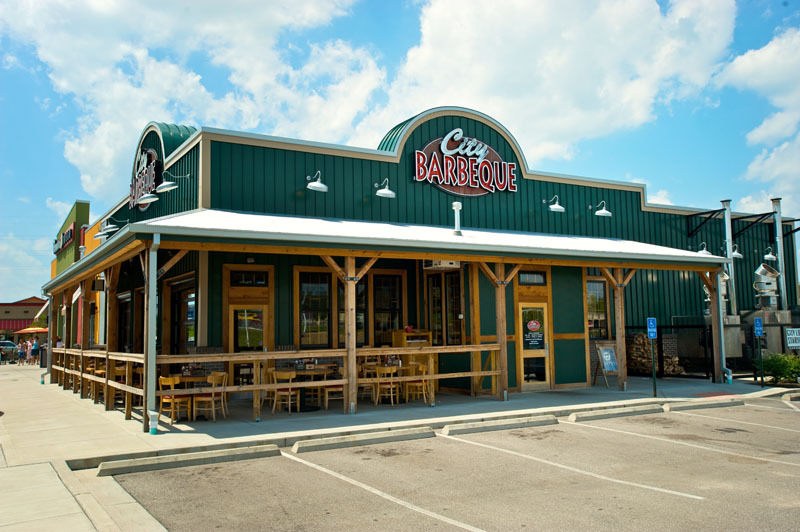 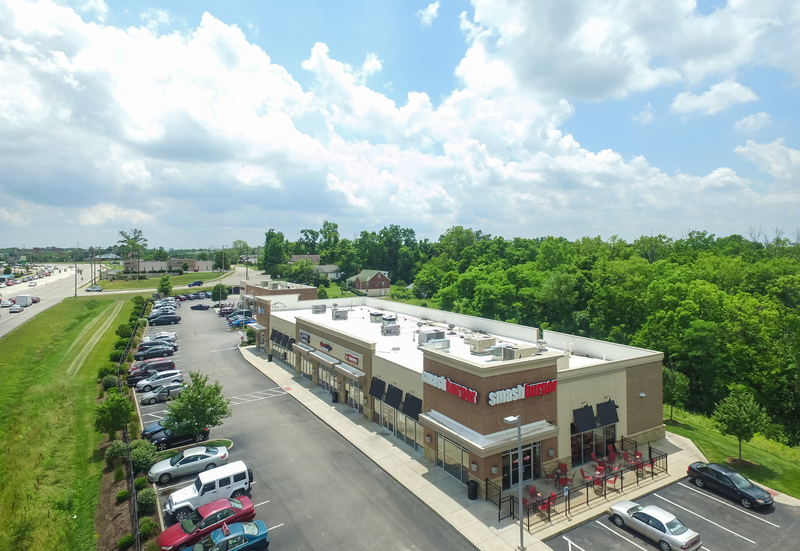 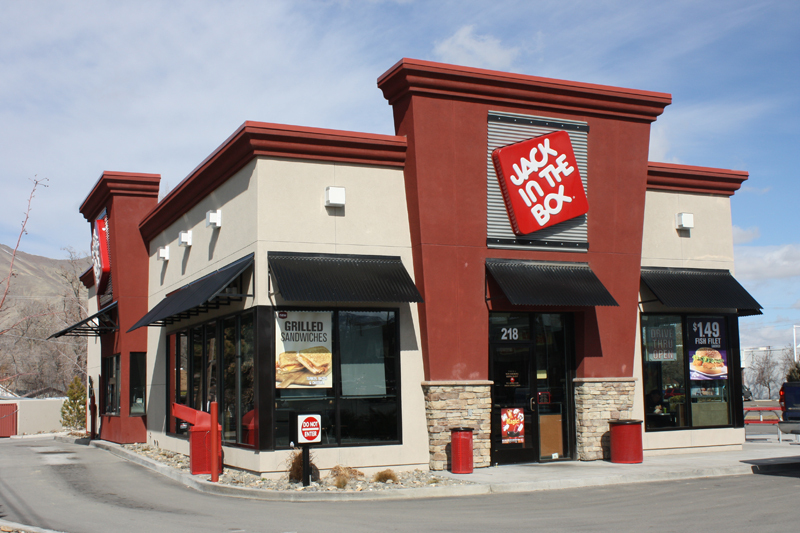 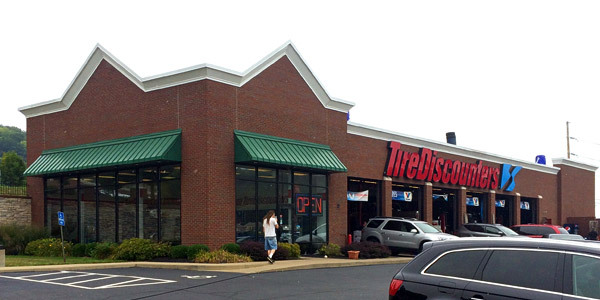 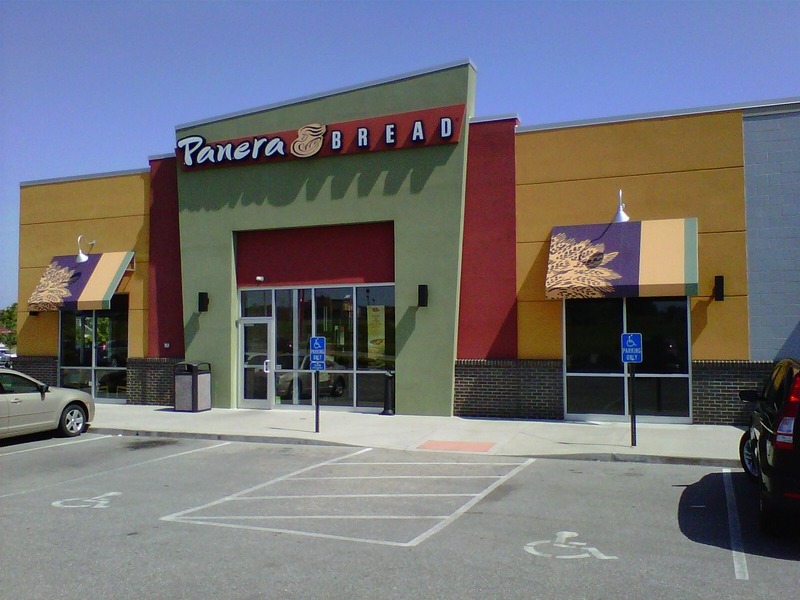 Rookwood Properties has a retail portfolio that includes both single-tenant retail buildings and multi-tenant retail centers that span Greater Cincinnati, Northern Kentucky and Columbus. 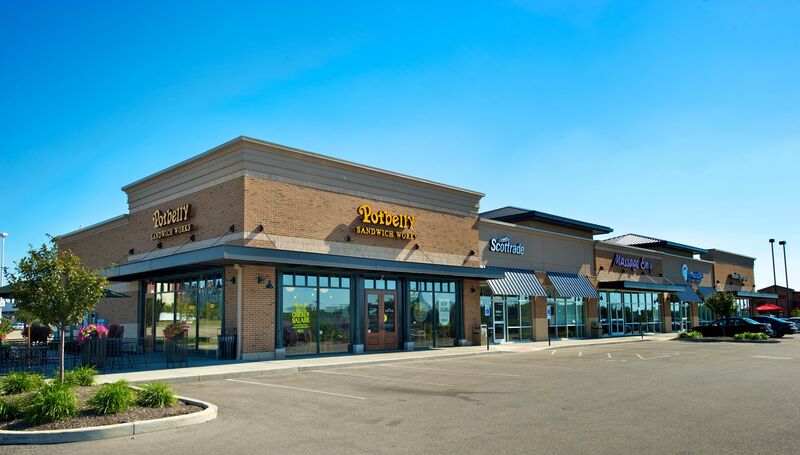 Rookwood Properties currently owns and manages 300,000+ square feet of retail space. 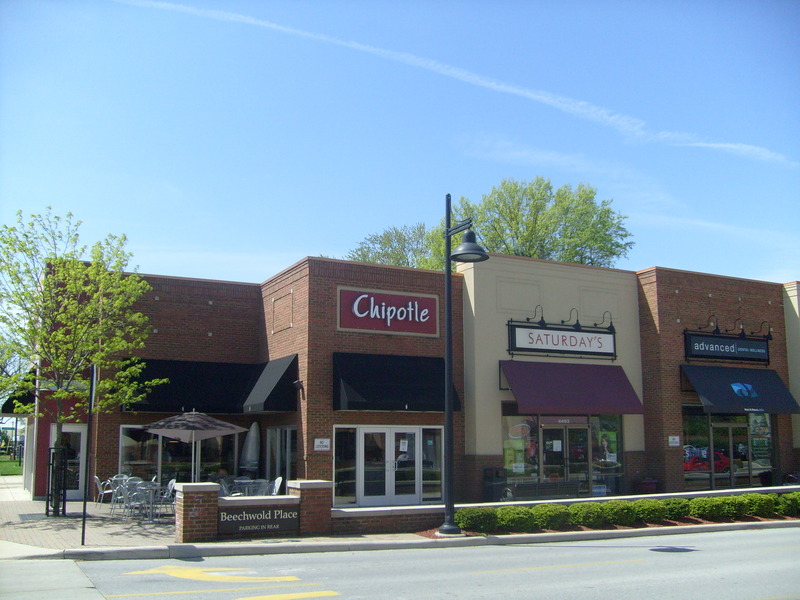 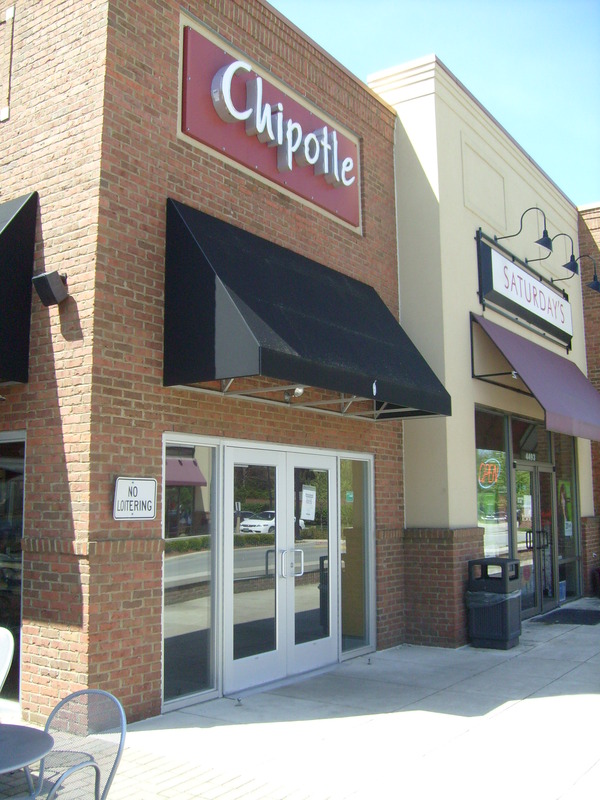 Some of our clients include national brands like Chipotle, Panera Bread, First Watch, Potbelly Sandwich Shop, AT&T, CVS, among others, as well as local business owners like Snap Fitness, Edible Arrangements, Sports Clips, and more. 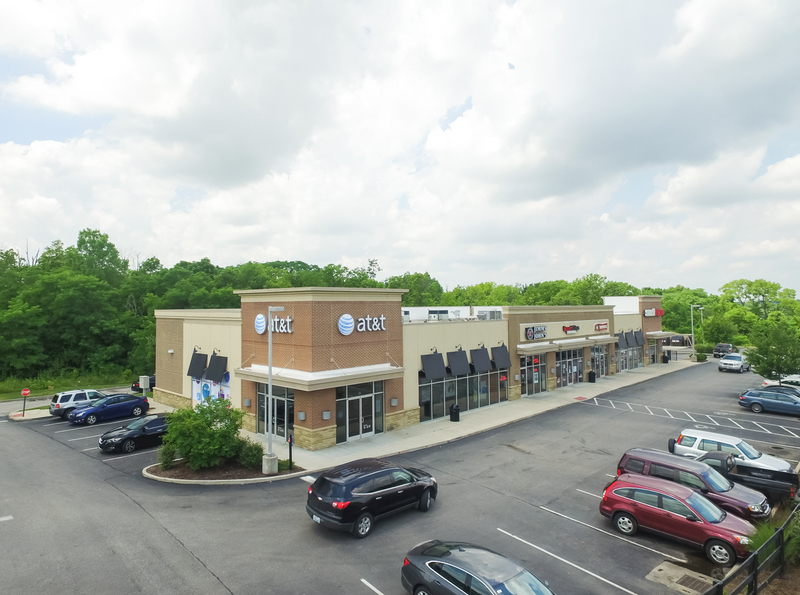 For information and availability on any of our retail properties please contact Kelli Condon at: [email protected] or 513-469-6580.